?You?re hired!? ? 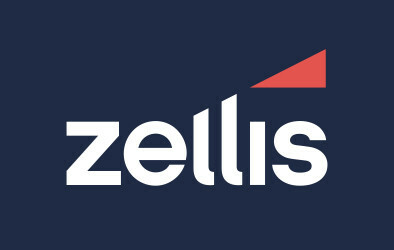 A leading HR and payroll services provider is backing national CIPP Apprenticeship initiative! A leading HR and payroll services provider is amongst the first to join together with the Chartered Institute of Payroll Professionals (CIPP) as part of its #100in100days Apprenticeship challenge. To coincide with the launch of National Apprenticeship Week, the CIPP – the Chartered association for payroll and pensions professionals in the UK – is working alongside NGA HR as part of its initiative, challenging companies to take on 100 Apprentices in 100 days. As part of the challenge, NGA HR aims to take on around 60 Apprentices, with 40 of those set to be based at its Peterborough office in various payroll-related roles. 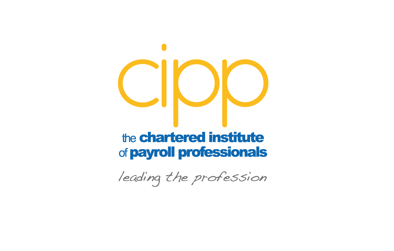 The CIPP will play an integral role in helping to train those accepted onto the scheme, with bespoke training programmes provided by industry leading payroll specialists. NGAHuman Resources is a leader in the UK and around the world in helpingorganisationsto align their people strategy to their business strategy, through HR and Payroll software and services that are proven, integrated,insightful, business aligned and future-proof. The challenge has already received the thumbs-up from Solihull MP Lorely Burt having described it as a “wonderful initiative” during a recent visit to the CIPP office in Solihull. Co-ordinated by the Skills Funding Agency, National Apprenticeship Week includes hundreds of events and activities across England. Currently, more than 100,000 employers in England offer Apprenticeships in 200,000 locations, covering more than 170 industries and 1500 different job roles.